Don't have Ultra Street Fighter IV yet but want to take a peak at the new characters? Inside you will find the ultra combos for all the new additions to the roster. 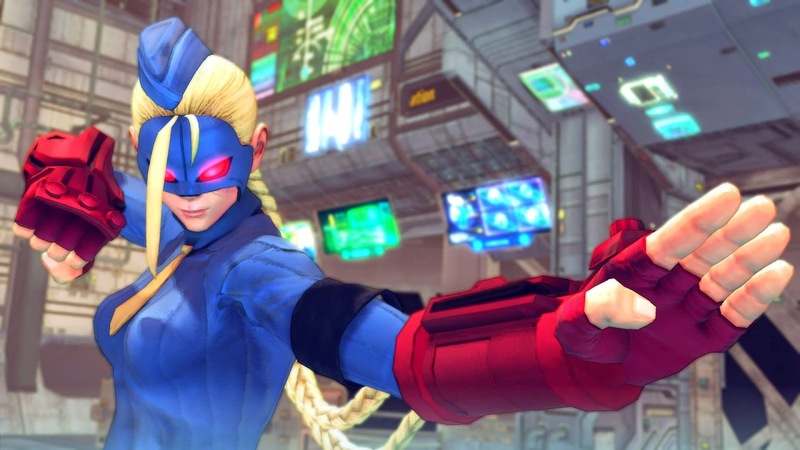 From Decapre to Hugo, all ultra combos in Ultra Street Fighter IV are covered by NxtGenSF. This includes Elena, Rolento and Poison as well.